The loss of teeth can be a traumatic event that leads to diminished self-confidence, oral hygiene problems, and chewing difficulties. You use your mouth several times a day, so ideally a lost tooth needs to be replaced with something that is safe, comfortable, and functional. To that end, dentures have been used throughout human history as an indefinite tooth replacement in the event of disease or injury resulting in loss of teeth. Dentures are removable prosthesises that simulate the look and function of the tooth and its surrounding tissue. 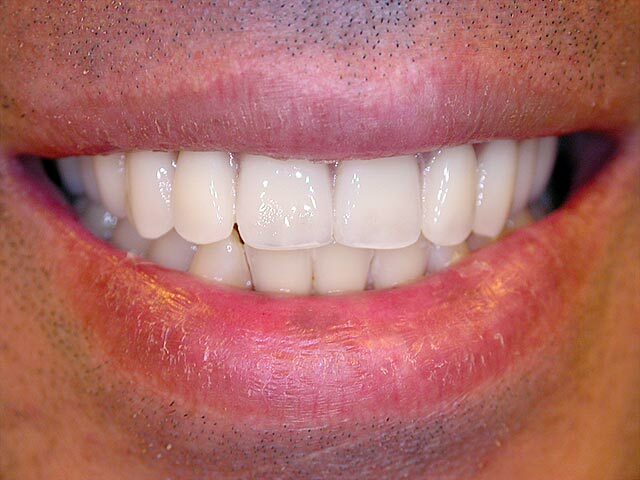 Most dentures are constructed with acrylic resins along with some composite materials. There are two major types of dentures. The full denture replaces an entire jaw’s worth of teeth, while a partial denture only replaces single or multiple teeth where there are still healthy own teeth present. Full dentures can be put in place after a surgery to remove all teeth in the jaw, but the usual practice involves waiting for the gums to heal properly. A partial denture also serves as a spacer to prevent the living teeth from shifting position. Most patients of full dentures are in their later years and have lost most of their teeth. 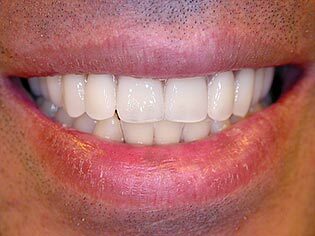 Patients of partial dentures are usually people who have lost one or more teeth to gum disease or injury. All patients receiving dentures find that their chewing improves, their oral hygiene becomes easier, and their speech clears up. On the outside, a good denture can radically improve your smile. 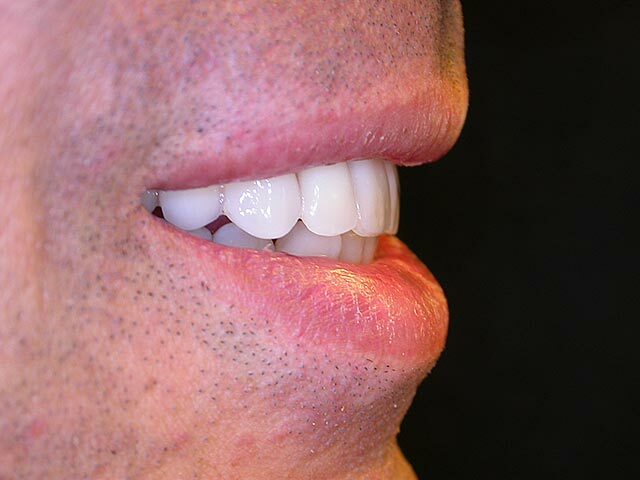 Dentures are specifically made for each patient’s unique anatomy. 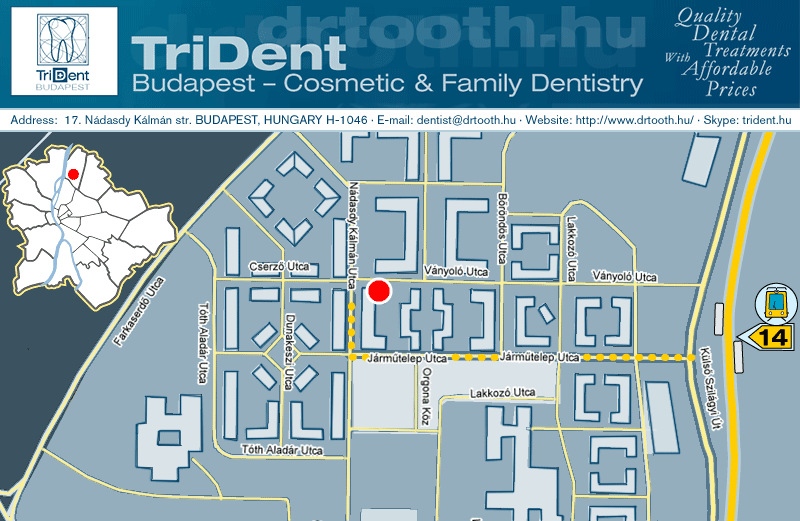 Some appointments with our dentist are required to develop a working model of the final product. Following 1-2 weeks of work, the patient receives a new set of teeth. Initially they will feel awkward, no matter how well they may fit you. The fact remains that it is not a living part of your mouth and it will feel strange to you. 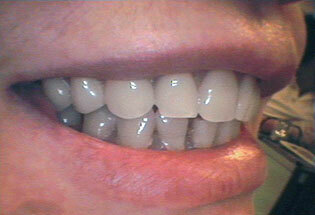 However, after a short period of adjustment most people don’t even notice that they’re wearing the dentures any more. The cleaning of dentures is just as important as cleaning your own teeth. A set of dentures should be removed and brushed at least once per day with a denture brush and denture cleanser. Patients are advised to keep their full dentures in place overnight for the better position of the TMJ (Temporo Mandibular Joint). Regular checkups with your dentist are encouraged in order to track changing conditions in your mouth. Should your teeth shift or your bones change shape with time, you’ll need a relining, or making a new set. Dentures have been around for a long time and are a proven way to replace lost teeth. If you require dentures please contact our dentist for a consultation. If you're one of those people who lost all of their natural teeth, whether from periodontal disease, tooth decay or injury, complete dentures can be a solution to get your gorgeous smile back. We can replace all your missing teeth and will not only benefit your health but also your appearance. 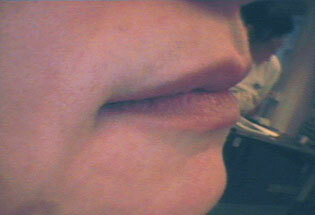 Most of the time, without support from the denture, facial muscles sag, making a face look older. With good dentures you'll be able to eat and speak like a person with healthy teeth. You have to know that there are various types of complete dentures. 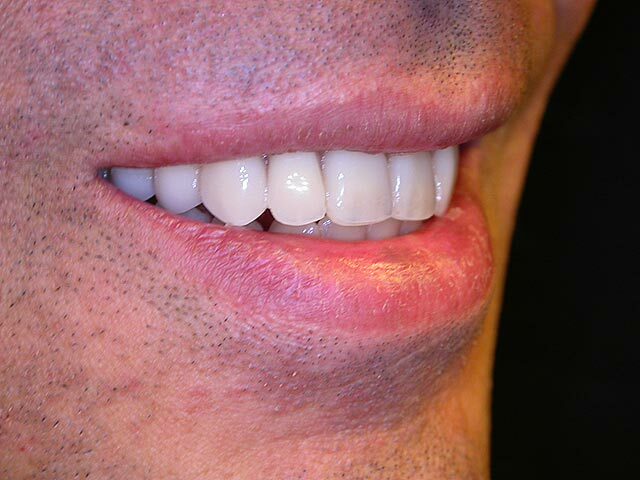 For example, a conventional full denture is made and placed in the patient's mouth after the remaining teeth are removed and tissues have healed which may take a couple of months. 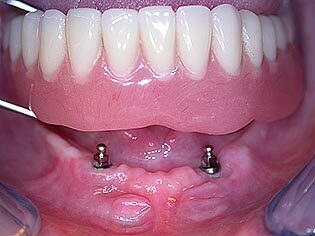 Another type is an immediate complete denture that is inserted as soon as the remaining teeth are removed. This way the dentist takes measurements and makes models of the patient's jaws during the first visit. The main benefit of immediate dentures, that the denture wearer does not have to walk around toothless while the healing period. We have to know, that the jaw bones and gums can shrink over time, especially during the period of healing in the first six months after the removal of teeth. 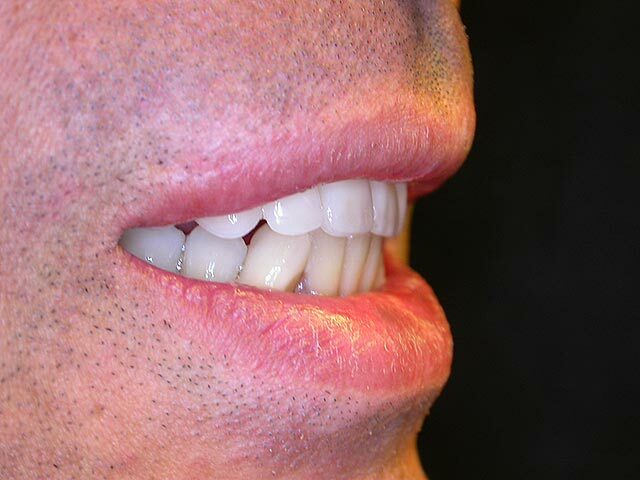 If this happens, the immediate dentures will require relining to fit properly. With your new dentures you have to maintain proper hygiene: brush your gums, tongue and palate every morning and evening with a soft-bristled brush before you insert your dentures. This have to be done in order to stimulate circulation in your tissues and help remove plaque. New dentures may feel awkward for a few weeks until you become used to them – this is quite common but shouldn't be too much of a concern. 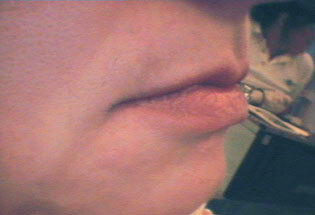 It is normal for the dentures to loose while the muscles of your cheek and tongue learn to keep them in place. It is not unusual to experience minor irritation or soreness when you start getting used to your new dentures. You may find that saliva flow temporarily increases or chewing is somewhat difficult. As your mouth becomes accustomed to the dentures, these problems should diminish. You should probably sign up for a follow-up visit with your dentist just to make sure your dentures work the way they should.